Akai MPK249 combines the performance power of their MPC series with a response MIDI keyboard for unrivalled DAW control. 49-note Semi-weight..
Akai MPK249 combines the performance power of their MPC series with a response MIDI keyboard for unrivalled DAW control. 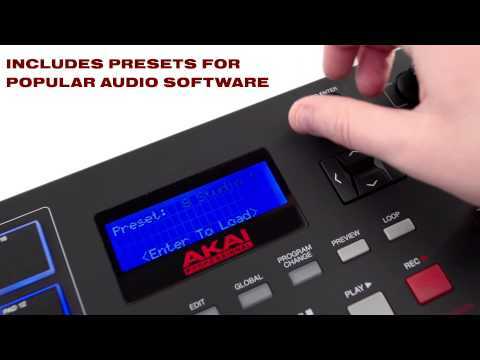 Designed to erase the line between hardware control and software performance, the new Akai MPK249 includes the ability to send QWERTY-style commands using soft-controls, a low-power mode for iOS connectivity via the Camera Connection Kit and enhanced response from the refined keybed. Included in the bundle is a ton of software to play with including Ableton Live Lite and MPC Essentials – a powerful sample-basedgroove production application – and spectral morphing synth Twist from SONiVOX. 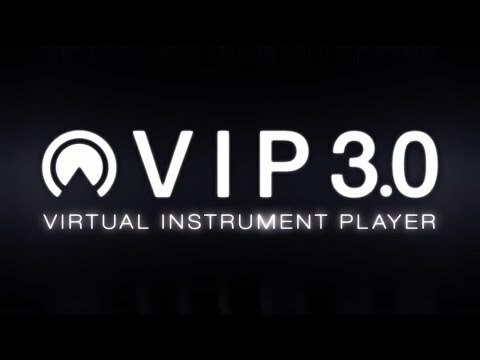 The MPK249 and VIP software work together to give you even deeper access to sorting and manipulating your VST virtual instrument and FX plugin library. An integrated patch browser presents every patch for every VST plugin you have, and lets you to quickly filter, select and preview patches based on their specific attributes. You can layer patches together (from up to 8 different VST plugins) to create new patches and timbres. You can also create setlists that provide instant on-demand access to your instruments for stage performance and studio work. 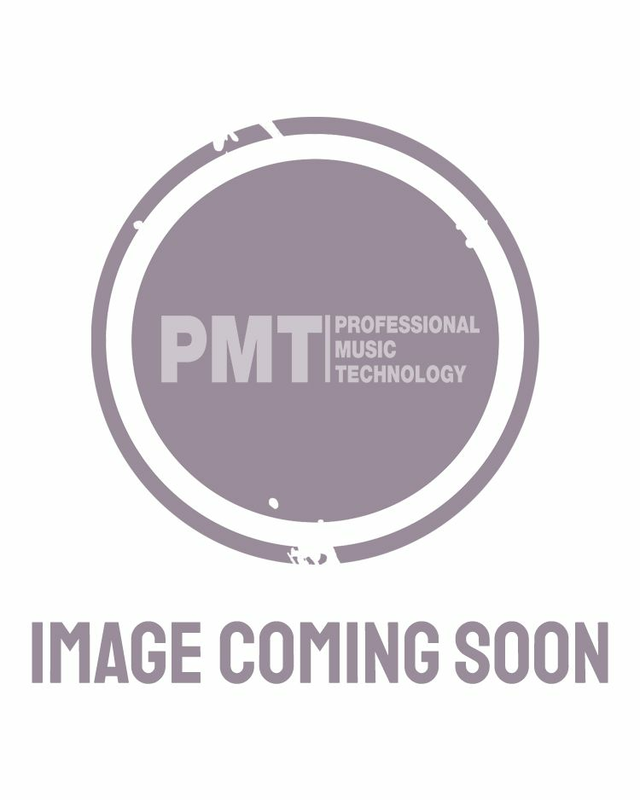 As a special addition owners of the Akai MPK249 and MPK261 will also receive AIR Music Tech’s high-definition Hybrid 3 virtual synth. Pads offer a much better performance control for programming drums in comparison to the keys, feels like you are hitting an MPC! Not many keyboard controllers out there offer the level of response, performance and playability as the MPK249. Highly recommended.